WASHINGTON (AP) — A House committee chairman on Wednesday formally asked the IRS to provide six years of President Donald Trump’s personal tax returns and the returns for some of his businesses as Democrats try to shed light on his complex financial dealings and potential conflicts of interest. 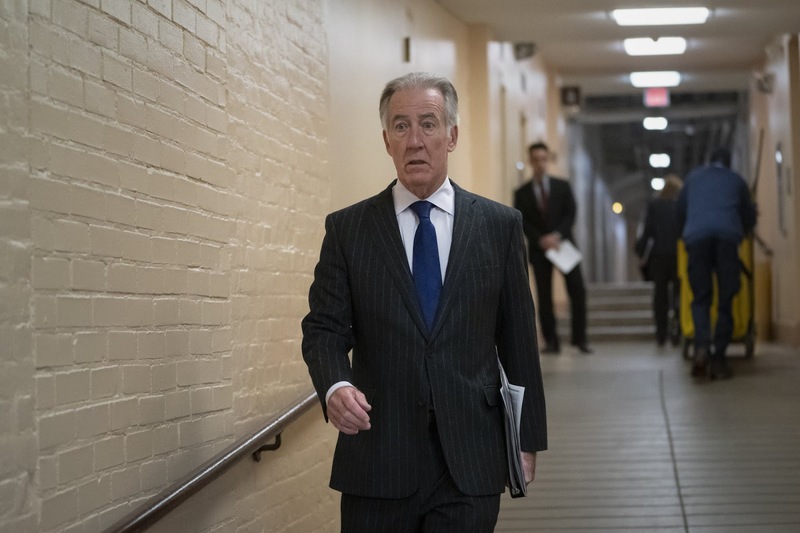 The request by Massachusetts Rep. Richard Neal, who heads the tax-writing House Ways and Means Committee, is the first such demand for a sitting president’s tax information in 45 years. The move is likely to set off a huge legal battle between Democrats controlling the House and the Trump administration. Three of the eight Trump businesses in Neal’s request are also among the 14 Trump legal entities that were subpoenaed by the attorneys general of Maryland and Washington, D.C., in a lawsuit now in a federal appeals court. That suit alleges that Trump is violating the Constitution by accepting profits through foreign and domestic officials who stay at his Washington hotel. The Trump businesses in the new request — part of Trump’s global empire of some 500 entities — include the trust he set up to handle all his holdings during his presidency, making it the most important of the group. Also included is Trump’s golf club in Bedminster, New Jersey. 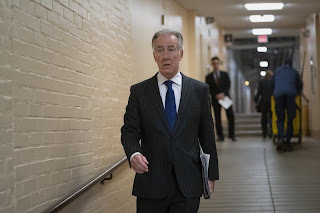 Mnuchin suggested in testimony to Congress last month that he would protect Trump’s privacy if the House Democrats requested his tax returns. “We will examine the request and we will follow the law ... and we will protect the president as we would protect any taxpayer” regarding their right to privacy, Mnuchin said.